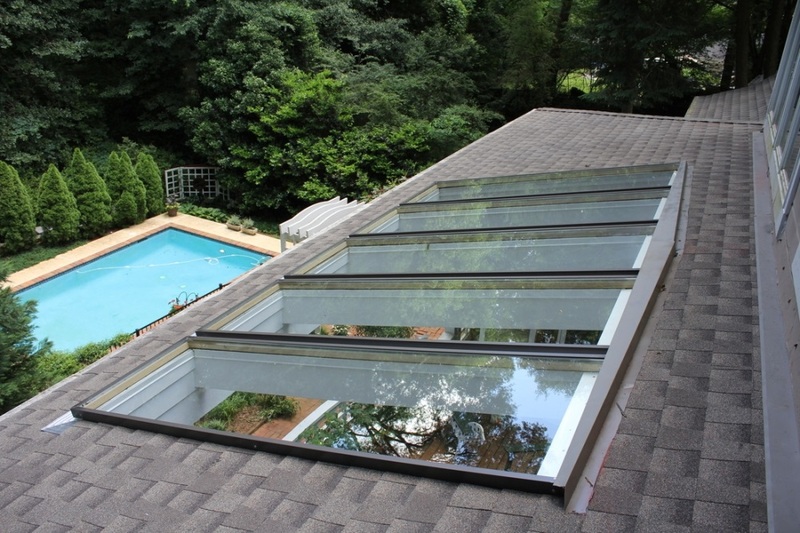 Skylights are small windows placed on your home’s roof. Their design and features make them different than traditional windows in many ways. 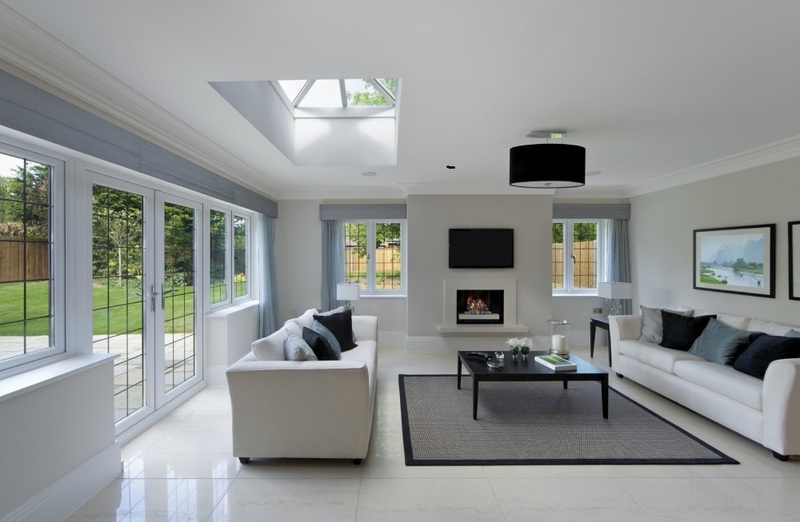 Whether you are thinking about adding skylights to your existing home or including them in a new home you are building, these natural light sources have many benefits and are sure to transform your living experience. Skylights reduce CO2 emissions as they minimize the need for electric lighting. By increasing the number of useful daylight hours, you can not only cut on energy costs, but also reduce the demand for unsustainable power sources that impact the global environment. On the other hand, solar energy is free and unlimited. It produces zero harmful emissions and doesn’t require distribution grid or pipelines. Eventually, solar heating systems help conserve the nation’s fossil fuel reserves. When buying a new home, people always prefer those with a lot of daylight. By the time we reach 60 we need two to three times more light for our daily tasks than we did in our twenties. Skylights increase the amount of light in the room by balancing between vertical and horizontal illumination. They also reduce glare and transform living areas into more usable spaces. Not many homeowners are familiar with a problem called indoor pollution. If we forget to open windows from time to time and let fresh air circulate, fumes from household cleaners remain inside, compromising the quality of the air. Many skylights can be opened like traditional windows and provide much better ventilation by allowing the air to rise vertically. Skylights with electric venting feature can act as a ‘passive air conditioner’, sucking the warm indoor air up by creating the chimney effect. As a result of increased prices of residential lots, homes are being built closer to one another. As a result, providing sufficient natural light and privacy has become a challenge. Skylights are a solution for both issues. More than 65 percent of homebuyers request skylights to provide light from above in their bathrooms, where both privacy and lighting are equally important. 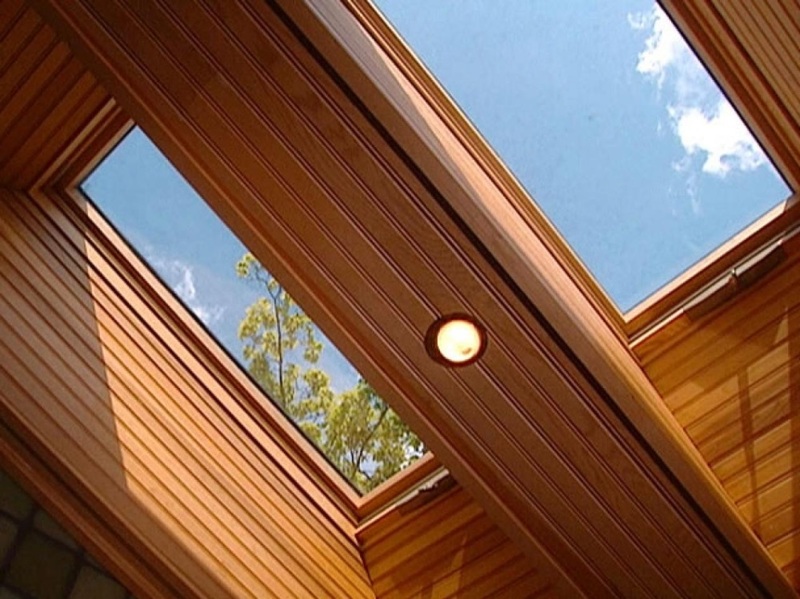 Aside from their functionality, skylights also have aesthetic benefits. This is the reason why many homeowners consider them to add class and elegance to their homes. By installing skylights you will definitely set your house apart from others in the row, allowing guests to compliment your home’s new look. What is more, you can use skylights to a great effect for casting lights and shadows to select elements of your décor, like art or accent walls. Skylights also provide significant health benefits. Unlike any kind of electric light source, the sun provides vitamin D that is deficient with many people who spend a lot of time indoors. On the other hand, most of contemporary skylights have domes coated with UV filter, blocking the harmful transmissions. In addition, fresh air supplies clean oxygen that is vital for many bodily functions. Finally, skylights are recommended for family members with allergies, as they draw out the air contaminated with dust, pet dander, mites and pollen. Traditional incandescent bulbs create unnatural yellow glow, and high-frequency flickering of fluorescent tubes is tiring for the eyes. On the contrary, tunnel skylights provide bright, white daylight even in smaller rooms, where traditional roof windows are not an option. Homeowners who are looking to upgrade their homes in both functional and aesthetic way definitely need to consider skylights. They improve the home’s energy efficiency by reducing the need for electric light during a greater part of the day. Also, their ventilation properties enhance free air circulation, leading to additional health benefits.